Most people already know this, but it bears repeating – without a set of good headphones, it does not matter how fancy your audio media device is, you just won't get a satisfactory listening experience. The headphones that come pre-packaged with audio devices are often not of high quality, and it may be to your benefit to purchase a new pair. Headphones come in a wide range of types that fit in with all lifestyles – although all types of headphones are versatile, be sure to choose a set that fits in with your needs. 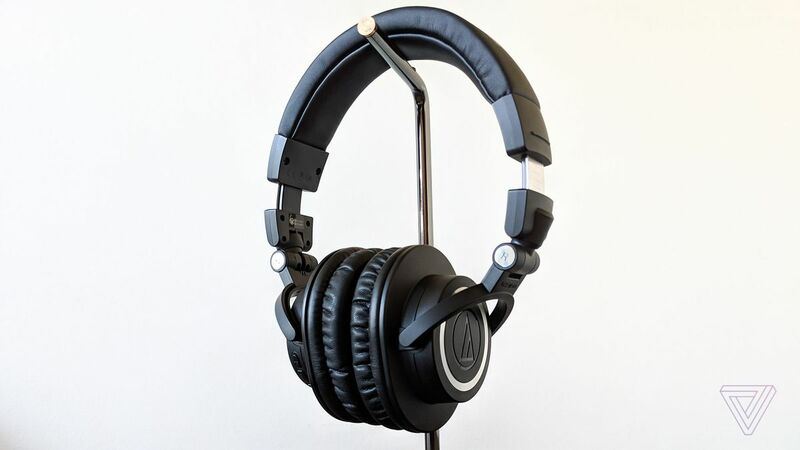 How you intend to use your headphones – for music, gaming, or home theater – and where you plan to do your listening – on the go or at home – will narrow the range of possible types you'll want to choose. Earbud – Earbud headphones fit directly into the ears, are lightweight, compact, and discreet, allowing listening on the go in a portable package. Earbud headphones are perfect for those who value convenience and portability. Over the Ear – This is the traditional style of headphone, and offers the greatest sound fidelity. Because many models cover the ears completely, over the ear headphones are likely to include noise reduction technology. Over the ear headphones are for music professionals and purists who demand the best in sound quality. Behind the Neck – As the name suggests, behind the neck headphones fit behind the neck, instead of over the head. This is particularly useful for people who wear hats or other head coverings. The behind the neck style is also very secure, an added benefit for those on the go. Sport – Generally made in the earbud style, sport headphones are water-resistant, lightweight, soft, and durable, and are able to withstand the pounding from jogging or a vigorous workout. They also feature a resilient grip, to reduce slippage during energetic use. Wireless – Cordless headphones have been around for years, but they have only recently started to approach the sound-quality standards of the better corded phones. Wireless headphones use Bluetooth technology, radio frequency (RF) or infrared to provide the ultimate listening convenience. Your mobility is guaranteed, and with wireless headphones you no longer need to worry about wires becoming tangled, snagging on exposed edges, and headphones being ripped off your head or out of your device. But the wireless headphones generally don't sound quite as good as equivalently priced wired headphones. The audio gets processed by electronics in the base unit, gets transmitted via radio frequency (or in some cases infrared) and then is converted back to an audio signal by the headset. All this processing adds extra noise to the audio signal. Noise Reduction – Noise reduction and canceling technology comes in a number of different forms. It may be design-centric, meaning the headphones are molded to fit snuggly over the ears, with no room for outside noise to enter. Or, they may have an active noise-reduction function, which creates interference along a number of different frequencies that can cancel out extraneous noise. Since you no longer have to turn up the volume to overcome background noise, you can listen at lower levels, hear more low-level detail in your music and reducing ear fatigue. Noise reduction is an absolute requirement for music purists and frequent commuters. Bass – Even at its very best, headphone bass is never the sort of driving experience you literally feel from massive speakers or subwoofers. Those systems' bass is as much felt by your body as heard by your ears. Earbuds are tiny and portable, but – except for a couple of high-end models – they can't compete with full-size, over-the-ear headphones for deep bass response or visceral dynamic range. As with speakers, headphones need at least 10 hours of vigorous use before they sound their best. Connectivity Options – Headphones generally use different connectors, make sure your new headphones' plug fits the jack for your stereo or portable MP3 player. The 1/4-inch (6.33-mm) plug is still the professional audio standard and may be found in nonportable AV equipment such as receivers, home stereos, and DVD players. The minijack (3.5-mm) plug is the most common headphone connector, especially for portable audio devices. Small, 2.5-mm (0.1-inch) headphones are typically used in cell phones and other small devices. Of course, if you have a good pair of headphones that don't fit your audio equipment, you can always find an adapter. Whimsically-named Skullcandy headphones are a popular choice for hipsters and the younger crowd. Philips and Sony have a wide selection of headphones of all types, featuring the most up-to-date audio technology available. Sennheiser specializes in wireless headphones and accessories, also they offer a full range of headphone types which will suit your need at different prices. Whenever shopping for new headphones, be certain that the model you select is completely compatible with your primary audio media device. Headphones are generally priced very reasonably, so you may want to purchase a different set for different occasions (one set for travel, another set for the home, etc.). 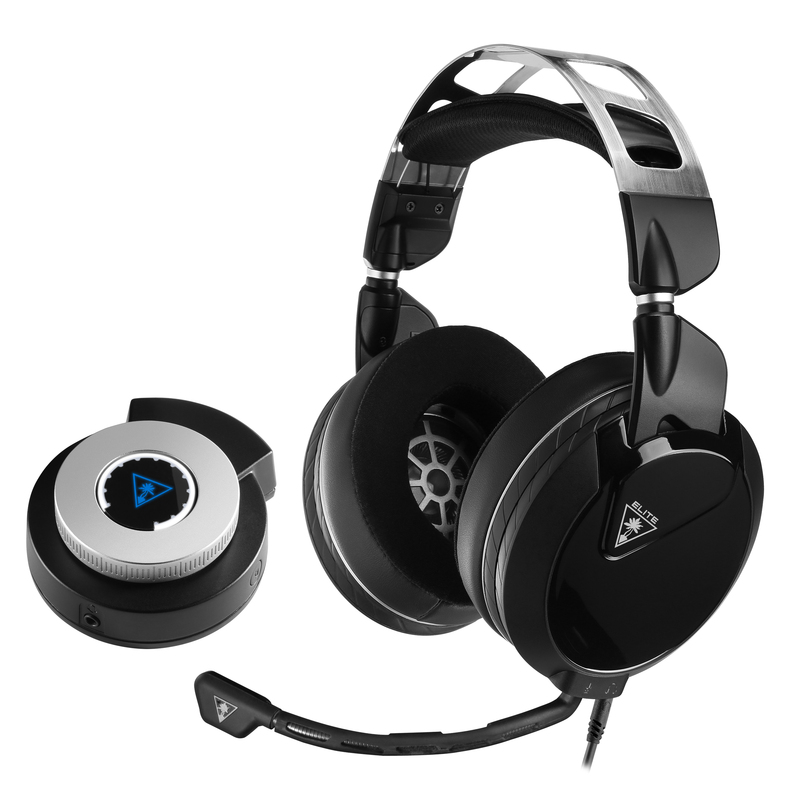 alaTest.com has collected and analyzed millions of reviews from 2772 sources to help you choose the best Headphone & Headset from top brands like Sony, Jaybird, Apple, Voyetra Turtle Beach, Samsung and more.